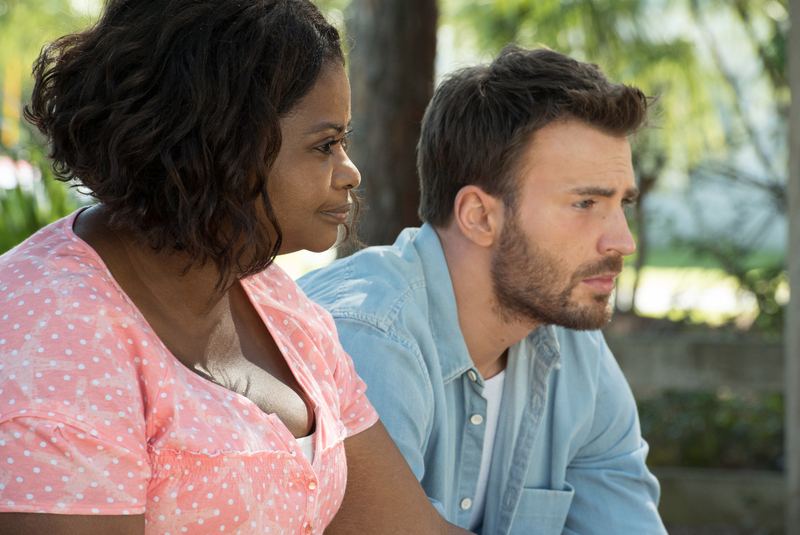 When you’re an Oscar winner, no one expects you to show up on the set most every day – even when you’re not working – but that’s what Octavia Spencer did on “Gifted” where she co-stars with an impressive cast led by Chris Evans, Grace McKenna, Jenny Slate and Lindsay Duncan. 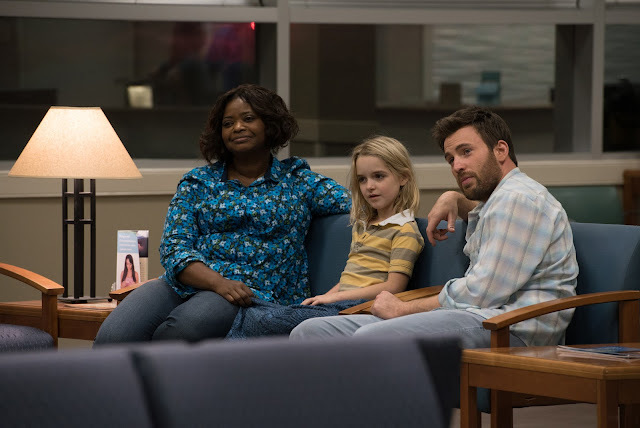 “Gifted” is directed by Marc Webb, known for his dreamy romantic hit “500 Days of Summer.” In “Gifted,” Webb once again gives another heartfelt movie about a single man raising his spirited young niece Mary (Mckenna Grace) in a coastal town in Florida. But Mary is a brilliant child prodigy and Frank's intention that she lead a normal life are thwarted when the seven-year-old’s command of mathematics comes to the attention of his formidable mother Evelyn (Lindsay Duncan)—a wealthy Bostonian whose plans for her granddaughter threaten to separate Mary and Frank. 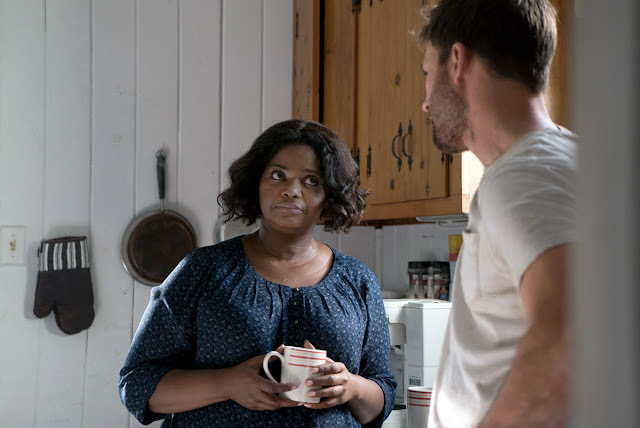 As family tensions and disconnections flare, uncle and niece find support in Roberta (Octavia Spencer), their protective landlady and best friend, and Mary’s teacher Bonnie (Jenny Slate), a young woman whose concern for her student soon develops into a relationship with her uncle as well.